I am currently undertaking a story that takes place on the frontier in 1708. 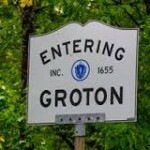 The frontier in this case is not the wild-west, but northern, central Massachusetts in this case Groton and Haverhill. 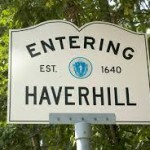 (See my post on the mysterious stranger) These towns bordered the deep woods of northern New England and were settled by people who were enticed by land to take on the risk of living in this region. It was in fact a dangerous place, full of wild animals, cougars, rattlesnakes, wolves as well as all the smaller predators. The English had not considered the Indians enemies until a legal disturbance in Plymouth Colony led to a conflict named for the Sachem whose English name was Philip. Soon after, southern, central/northern Massachusetts, as well as Conne cticut and Rhode Island, were part of the conflict between the English settlers and the local Wampanoag tribes called King Phillip’s War or Metacom’s Rebellion, it lasted from 1675–78. 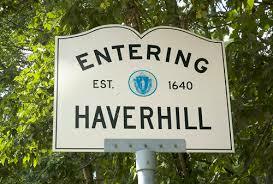 Although King Philip’s War sets the frontier towns as dangerous places, more important to my story, is that both were attacked from the north, in a series of border invasions, and abductions enacted by the French Army, who used their Indian allies against the English Protestants. 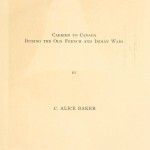 Queen Anne’s War, was the second European war with a North American, intercolonial element. It was known in Europe as the War of the Spanish Succession, and fought on the American frontier from 1702-1713. 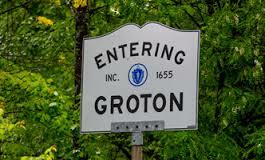 I have created a story in which Matilda is burned out of her home when town of Groton is under a fictional attack in 1708, and brought to Canada and delivered to the Maqua village. That was, and is a real town, although its location changed depending on soil fertility and safety of the townsfolk. The town was inhabited mostly by Mohawk, but nominally controlled by French Jesuits. These were Catholic Indians who had been schooled by the priests to hate the English Protestants, and the Agawam and other praying (Protestant Indians). In fact one diary by a visiting French priest says he was surprised to find that the Indians were taught, and believed, that the English had killed Christ, their god. Their hatred for the English was created and fed in this manner. The English government did not send English soldiers to fight the French Army in North America, as the French did to fight the English. This left protection of the towns to the local militia, and farmers/tradesmen who were known as minutemen, meaning that although they were no in the militia they would be ready at a moment’s notice to protect their town. Every New England colony had a standing militia, and tradition held that the colony just to the north was defended by the colony to the south. This worked well in the Maine territory of Massachusetts, southern Massachusetts, aided by Connecticut and New Hampshire, aided by Massachusetts. (Vermont was a disputed region and not yet a separate colony.) However, this system of protection against the Canadian French broke down in New York west of the Massachusetts border. The Albany area was still controlled by Dutch traders and landowners who owed much of their wealth to the fur trade. Skins were brought down from the north and west to Albany where they were shipped down the Hudson River to the harbor at New York and on to Europe where the desire for beaver skins was insatiable. It was more important to the Dutch landowners to keep trade open, than to protect the lives of English captives, so they gave French and Mohawk armies free reign with their lands. This was not true of at least one Dutch/New Yorker, Pieter Schuyler. Schuyler was the mayor of Albany and agent for the English relating to prisoners. 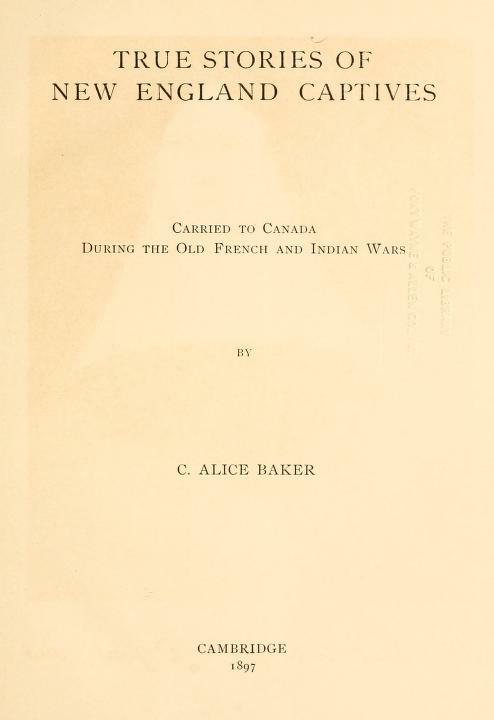 He often made official exchanges of prisoners between the English and the French, but some records imply that he put “spies” in the Indian villages to monitor English prisoners there. If you have read my previous books, you know I can’t resist a spy.